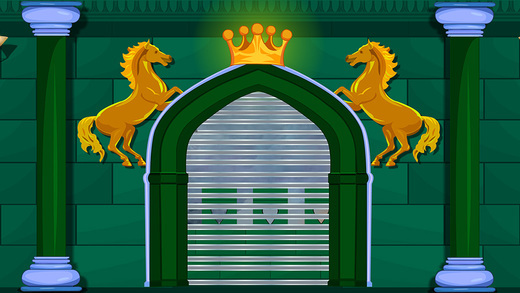 App Description: 404th - Castle Escape 2 is yet another mysterious point and click game developed by ENA games. Visualize that you are an archaeologist, went alone to a castle for your work. But actually that was a jail in ancient days. Unfortunately, you got trapped inside that castle and now its your sole responsibility to escape from it. As you possess good problem solving skills, surely you will escape from it. 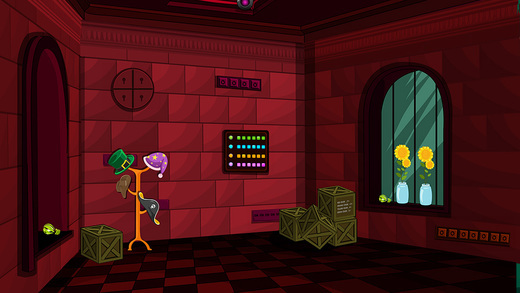 For this you need to pay your full attention for discovering the objects necessary to solve the puzzles. Have fun daily by playing new ENA games daily. Best of Luck and Best wishes from ENA games.